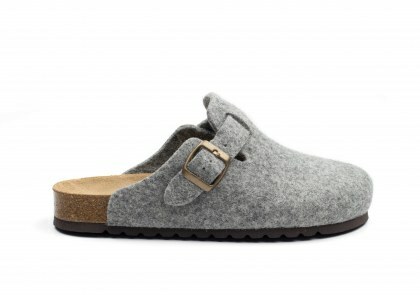 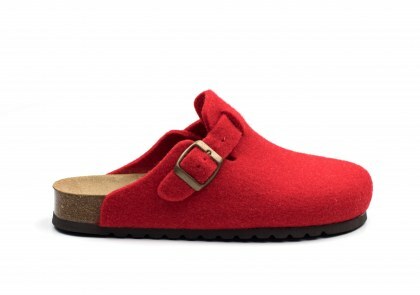 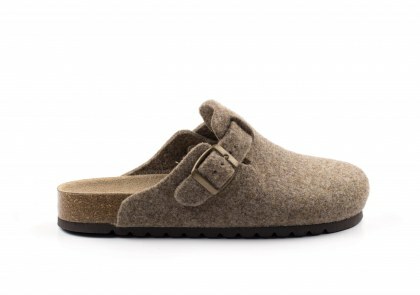 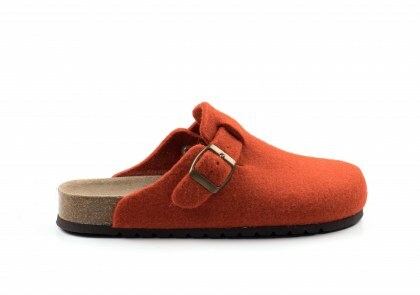 Wool felt clogs with adjustable strap, leather insole, cork arch support and rubber sole. 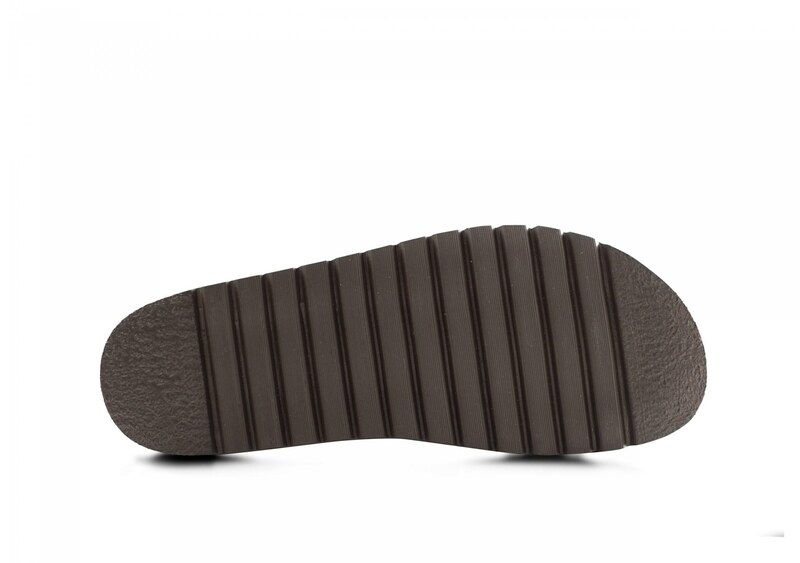 Life is a daily adventure. 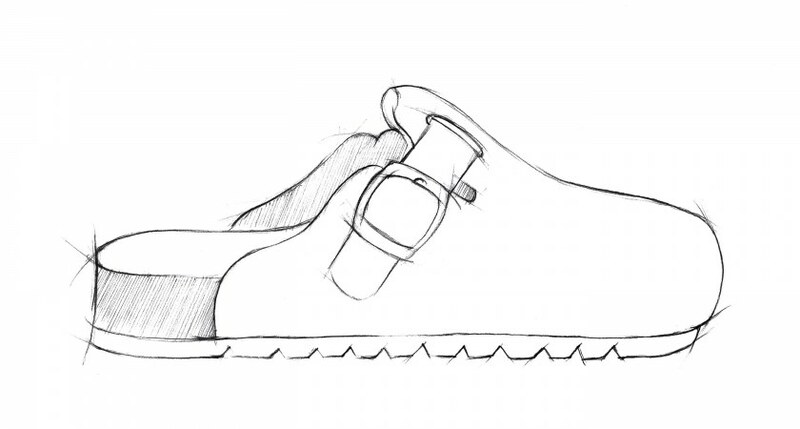 These clogs are open-backed to leave space for any foot shape. 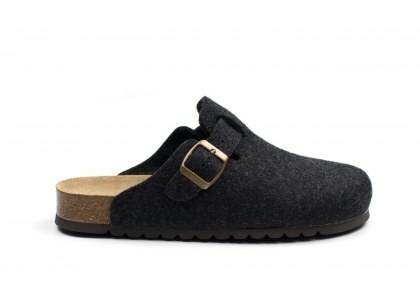 The elegant buckle adds comfort, as well as a chic touch. 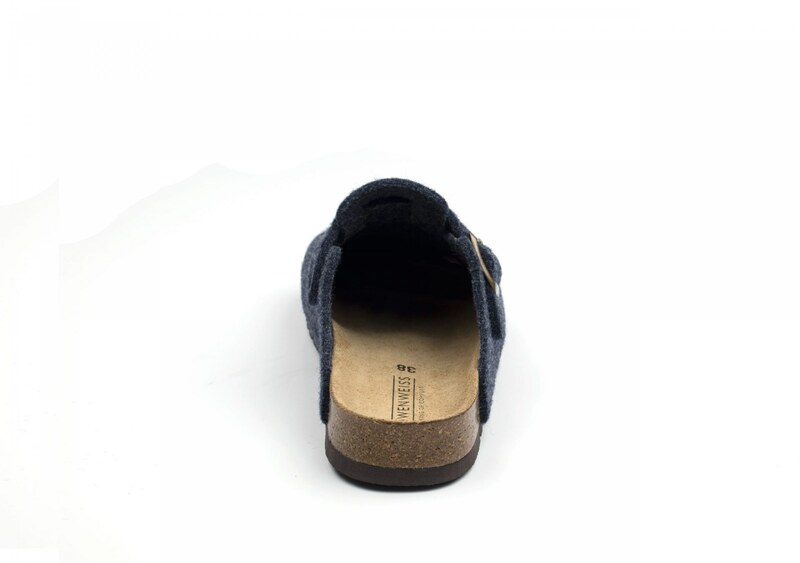 Stylish people know that the details are everything. 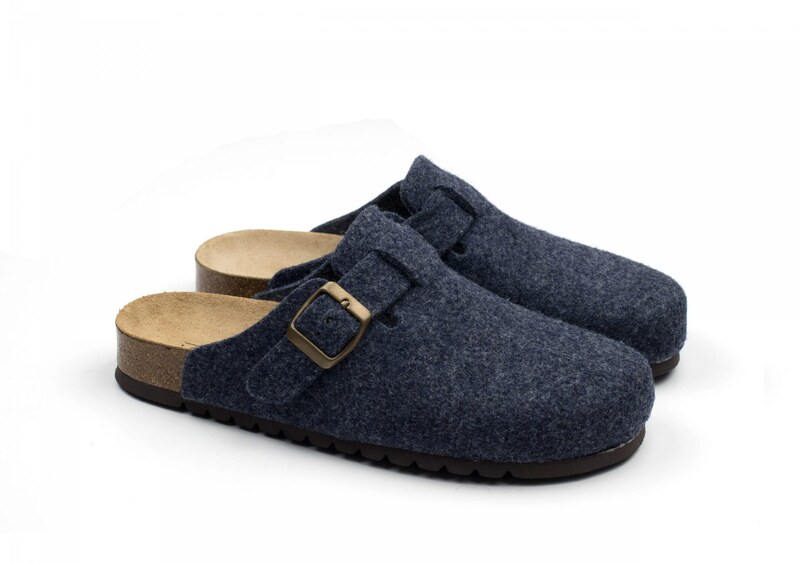 Perfect for at home, as well as leisure time. Excellent insulation from the ground is guaranteed by the cork sole. 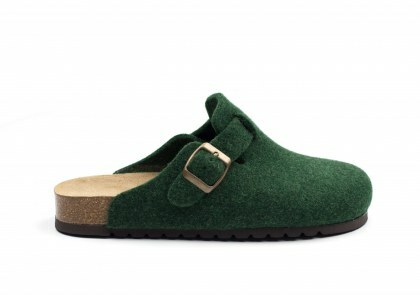 The easy fit of the slippers is ensured by the adjustable strap.